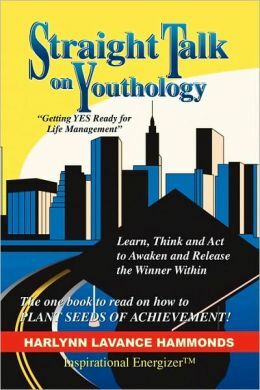 "Straight Talk On Youthology - Getting YES Ready for Life Management", is more than just an empowering and personal growth book but rather a read for our youth to build a life today and beyond. Today's youth, the next generation of leaders, are in need of a major overhaul that will equip them to get a grip on their emerging potential and performance. This book will assist our youth in standing out from the crowd by adhering to the recommended suggestions and advice. Read it, digest it, but most importantly, act on buying and sowing a bountiful, harvest seed with this "Acres Of Diamonds" package! You will then be uplifted, empowered and determined to achieve significant fulfulling results. "Straight Talk on Youthology" is plain talk that promotes greater insights and personal growth with actionable ideas that equips our high school and college-bound youth for life and success. 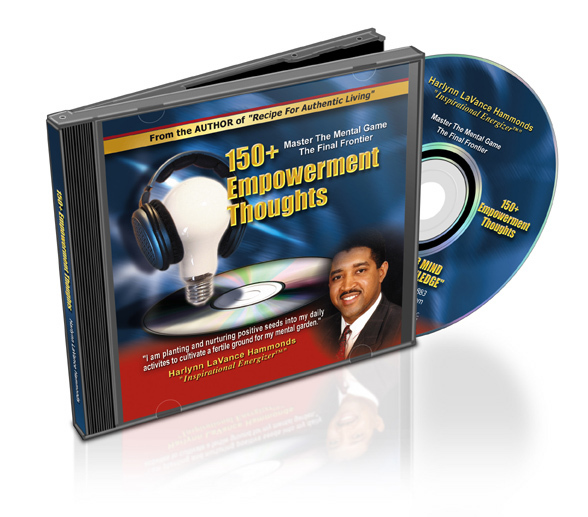 AKA the"Inspirational Energizer, offers straightforward advice for youth wanting to plant seeds of greatness in their lives. 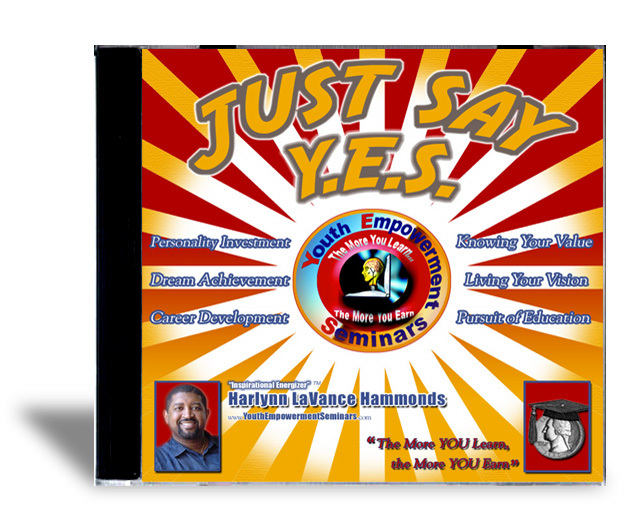 "Straight Talk on Youthology - Getting YES Ready for Life Management", is profound enough for veteran professionals but simple enough for high school graduates. LaVance's book offers 8 chapters packed with powerful messages and illustrations that challenges our youth to excel in class and in life. 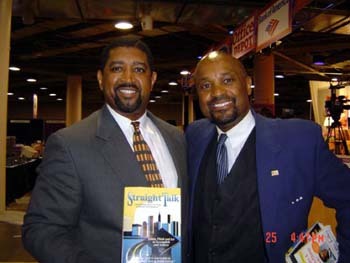 He bluntly addresses topics with motivational insights - personal - professional growth for today's environment Readers will learn how to bring substantial accomplishments: Personally, Professionally and Financially into their life! Gift idea - perfect for him or her to find the uncut, often overlooked, unrecognized in their lives! goals, objectives and unlimited potential. Cash and personal asset management principles to strength your financial stability. "It Only Takes A Minute To Change Your Life"
it will help you to do more, be better and achieve. 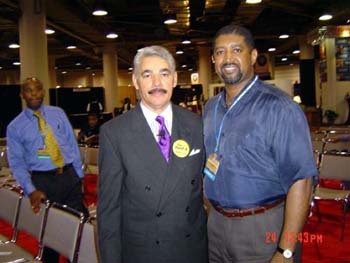 LaVance and George C. Fraser, Chairman/CEO, FraserNet, Inc. 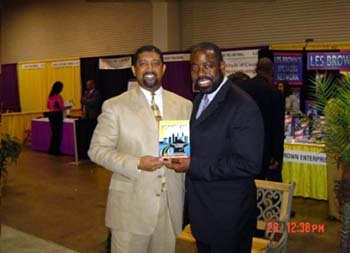 Author, "Success Runs In Our Race" and "Race For Success"
who are serious about success and inspired the word of the God.